WELCOME TO BIRLEY HIGH SCHOOL. 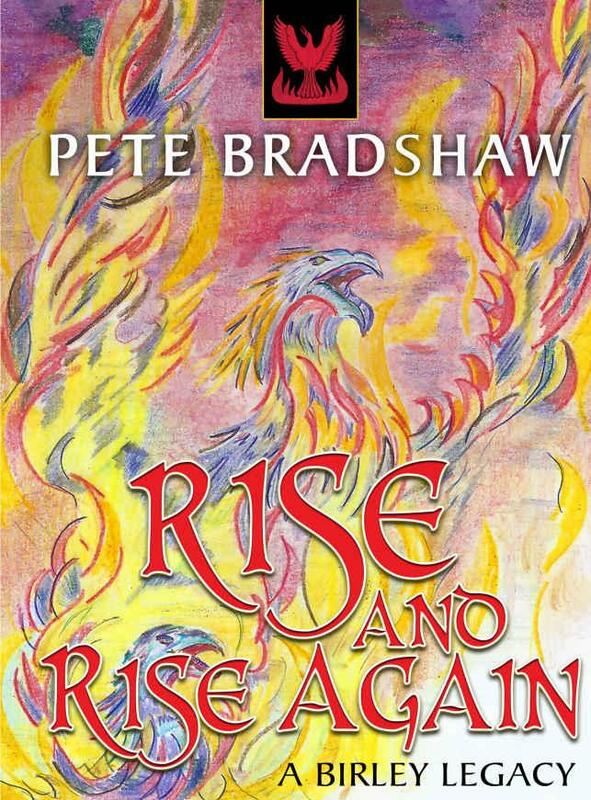 The History of Birley High School is told in a new book for 2018 - Rise and Rise Again - Pete Bradshaw - it covers the story of growing up un Hulme and Cholton-on-Medlock in the 1960's and 70's - and more besides - with the whole story built around Birley. There is a whole section written by and dedicated to Isabella Gleave - Keller Housemaster and science teacher. The book is avialble from Amazon and Waterstone in peperback and on kindle. This book is a must for all Hulme, Birley people and those who grew up in the twons and citties of the UK in this era. (says i). ... a screening of The Spirit of Hulme from One Manchester’s Hulme 'sweet' Hulme project. This film about the community response to housing developments in Hulme from 1960s to 1980s is told by residents of all ages and was made by REELMcr and producer Tracie Daly assisted by internationally acclaimed documentary filmmaker Paul Sapin. The 50th anniversary took place on 9th September 2017 - just under 400 people attended from accross the years - former students and staff. Thankyou to everyone who came along, who supported the event and who helped. Pictures and info from the event is on the Birley High School Face Book page and see the images in the reunion pics page on this site. Thanks to all who have allowed me to use their pictures (even if I didnt ask !). Every effort is made on this site to provide accurate details and to recall issues and people as best as possible. Information is contained on the main pages and in the inset pages (tabs) on the right. Birley High School was demolished in 1999 and with it went many records, memorabilia and artefacts. I should offer thanks to Chris and Alf Edwards who rescued some old school trophies and made sure I got them. I have cleaned them and hold them in Trust. 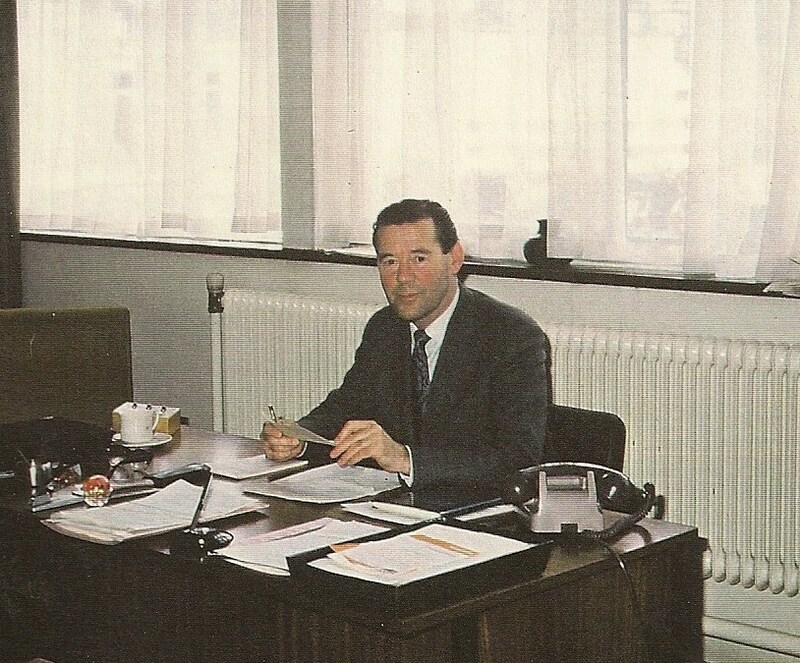 There are pics further on this site. I am hoping they can be placed in Manchester Metroploitan Univeristy's (MMU) Birley Fields Campus. The site is provided to cover the history of Birley High School in celebration of the many students who achieved a great deal in their personal and professional lives and of the staff who dedicated themselves to a project that was challenging and exciting and which lives on in the memories and tales we tell of Manchester. 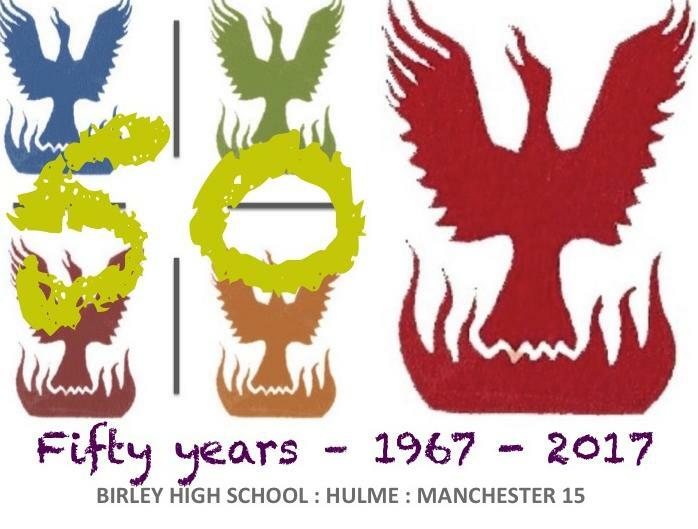 Birley High School was a true Manchester school at the heart of the city and its early 1960's regeneration progamme. I can only tell of that time from 67-76, but what a time it was. A time and place of which I am ever proud and grateful for its experience. There is information about the Birley that I recall, the reunions and some profiles of people too. Finally, thanks to Mrs N Moore and to Peter Jackson for loaning some of the pics and the Hobson's Choice programme used on this site. If you would like to add or suggest amendments, please get in touch - Pete. ON THE IMAGE/PICTURE PAGES - SCROLL DOWN TO THE BOTTOM WHERE YOU WILL SEE THERE ARE NUMBERED ADDITINAL PAGES - EACH WITH MORE BIRLY PICS. Always need more photos if you can send - jpeg please. There is also an active FACEBOOK page - facebook.com - search birley high school (Manchester's greatest school).